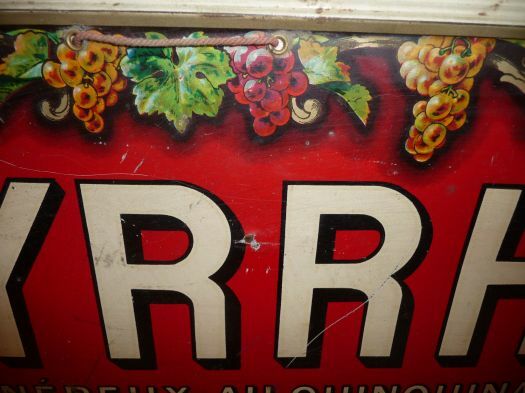 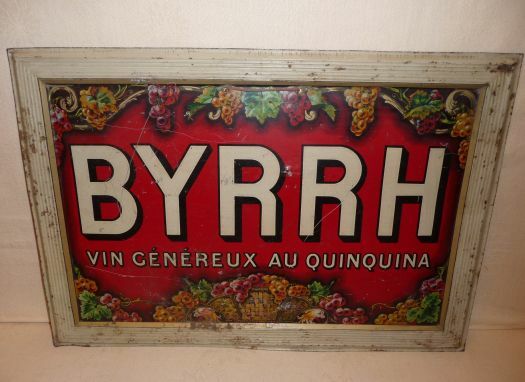 Great lithografied sign for aperitif "Byrrh". 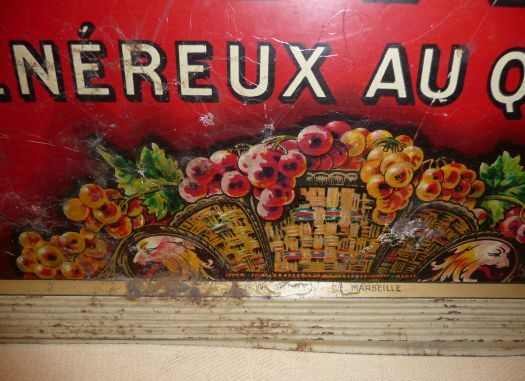 Condition is not perfect, please look at the photos (I can send others if you wish). 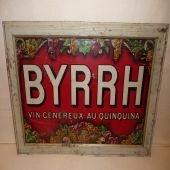 It is a great decoration for your French style kitchen or your "bistrot" corner. 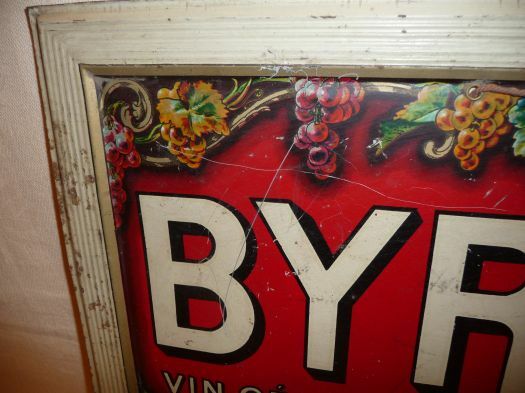 49 cm x 34 cm.